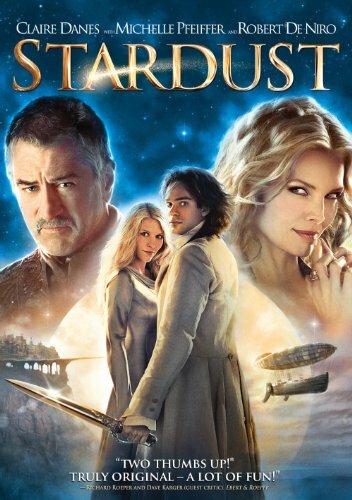 I saw Stardust for the first time without realizing that it was an adaptation of one of Neil Gaiman’s novels and didn’t really know what to expect. It charmed me completely with its blend of action, humor, romance, and high fantasy and is now a favorite. I’m really amazed that it wasn’t a bigger hit, and consider it one of the most under-rated fantasy films I’ve ever seen.